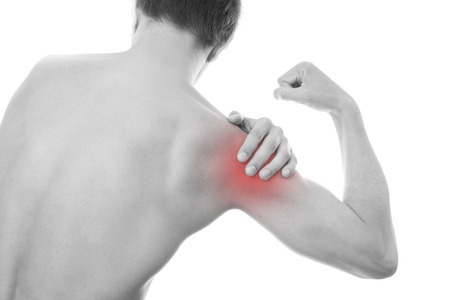 The joint space in the shoulder joint decreases causing compression to one or more of the tendons. This arises when the chest muscles become tight and the upper back muscles become elongated and weak causing the shoulder to sit in a forwards position. 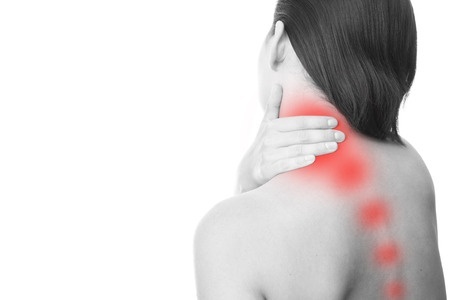 Can be a diffuse pain which can radiate into the shoulders normally caused by working at a desk / computer. It is very easy to fall into a slumped position during a work day. This involves the lower and upper back curving and the neck sitting forward. Can be a diffuse pain around the front of the knee. It is normally caused by poor gait the pain is aggravated by walking down stairs or prolonged sitting. The way to help yourself is to ensure regular exercise and stretching that way overuse injuries are less likely to occur.